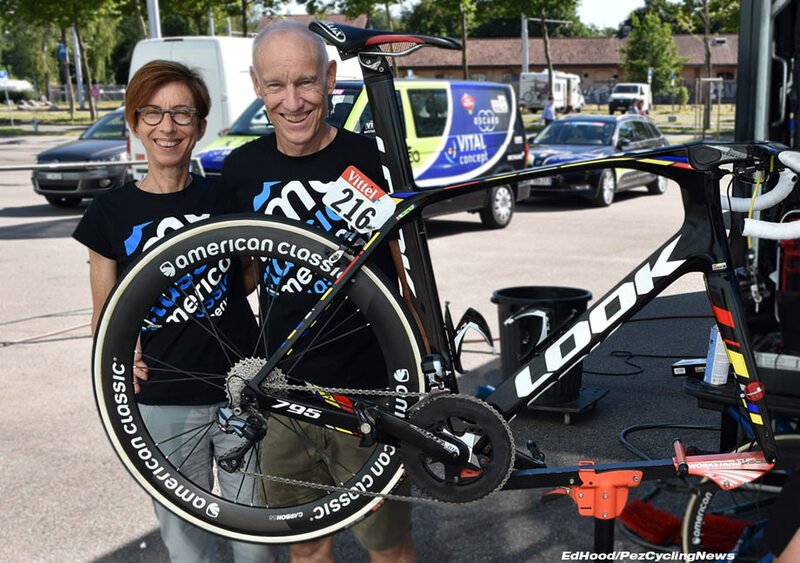 PezCycling News - What's Cool In Road Cycling : Tour Sprinter Dan McLay gets PEZ’d! Tour Sprinter Dan McLay gets PEZ’d! Tour Rider Interview: The second rest day can't come quick enough for the Tour de France peloton, but it's another work day for the riders with interviews and press conferences. 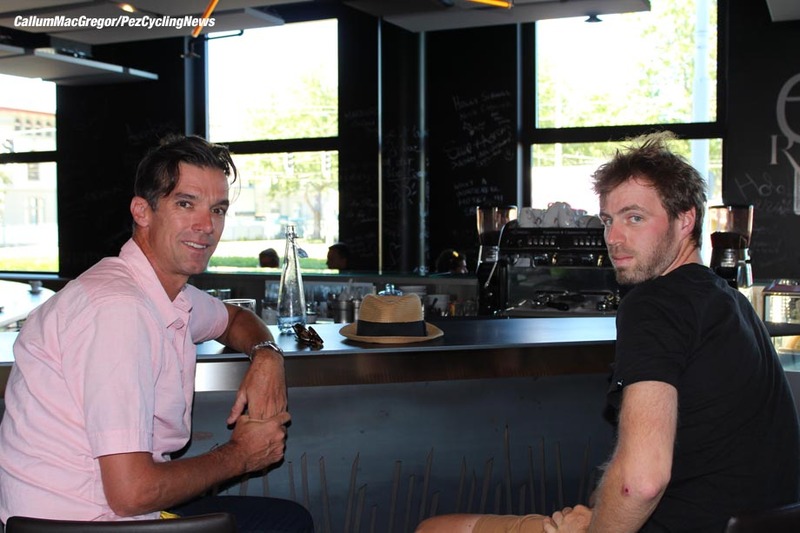 Ed Hood took himself to the Fortuneo-Vital Concept team hotel to 'have a word' with sprinter Dan McLay to hear how his Tour has been going. Surprise of the big bunch brawls in this Tour? 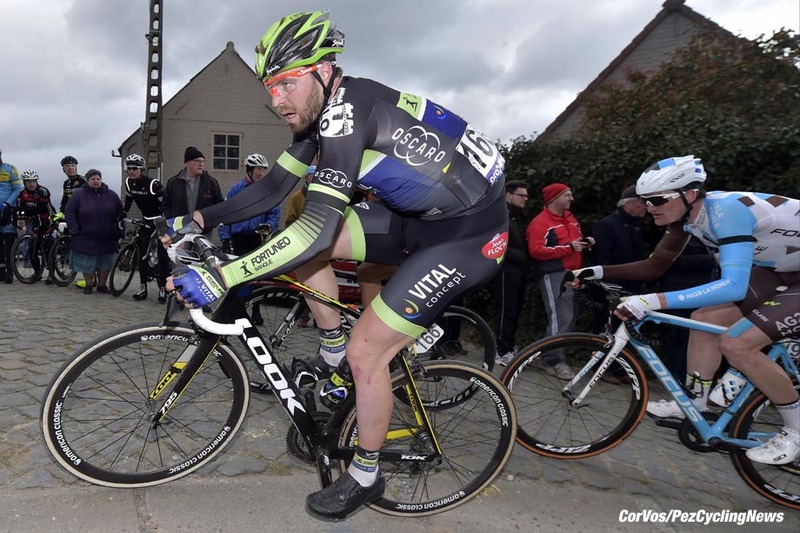 No question on that one: Dan McLay (GB & Fortuneo-Vital Concept) with four top ten finishes thus far. McLay’s first bouquet came in 2006 when he won the British under 14 omnium title, a year later he won the British U16 scratch champs then in 2008 was third in the British junior cyclo-cross champs (he’s a versatile lad). Season 2009 saw him with the British Cycling Academy and a bronze medal in the European junior madison championship with Sam Harrison. A year later he was junior world champion with Simon Yates in the same discipline and took second place in the Junior Paris-Roubaix. In 2011 he joined the Lotto feeder team and there were wins in the GP Waregem as well as a raft of top three’s in Belgian races. The 2012 season was perhaps ‘quieter’ but there were wins in races like the GP Jose Dubois. The palmarès ramped back up in 2013 with wins in races like Ramsel-Herselt and season 2014 saw him rampant with stage wins in the tough Tour of Normandie, Paris-Arras and Tour de l’Avenir. Last season saw him turn pro with French Pro Continental team Bretagne-Seche, with a stage win in the Tour du Gabon and one on home ground in the Otley criterium. 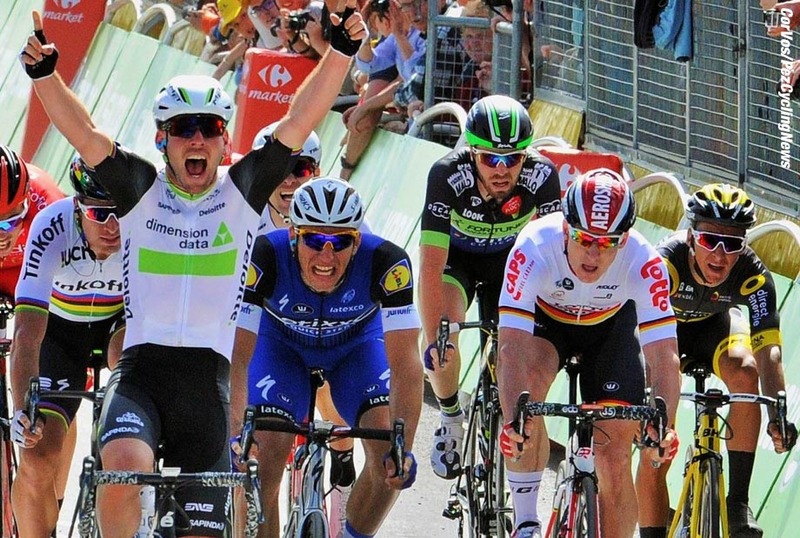 This season the team morphed in the Fortuneo-Vital Concept but started slowly for him - a top 10 in the Scheldeprijs soon gave notice of his excellent win in the GP Denain with THAT sprint, followed by a win in the GP de la Somme. 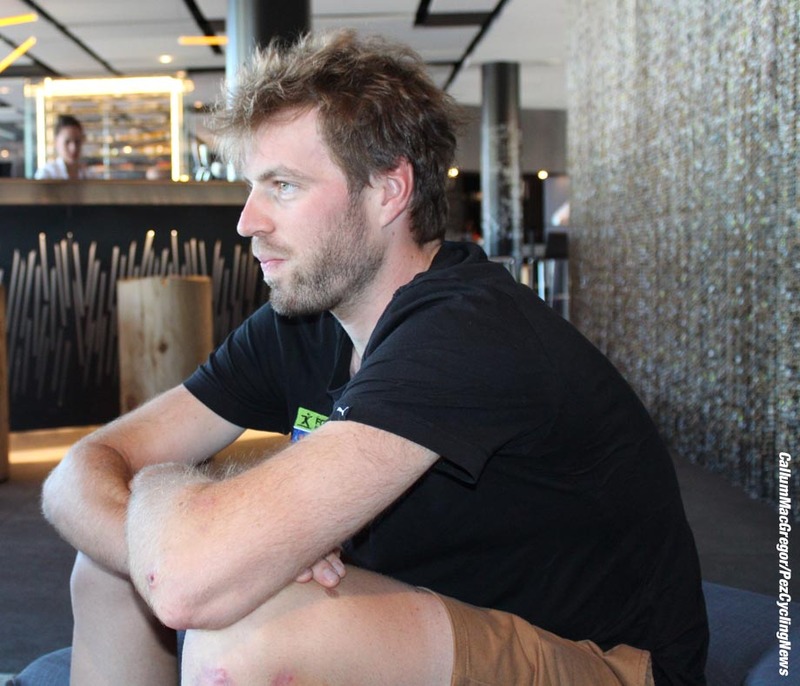 We caught up with Dan on the second rest day of the Tour de France in his team hotel in Bern. PEZ: How was the rest day Dan? Dan McLay: I did about 1:20 with the guys; just a coffee run, I’m sorry I was a little late for you, I was sleeping. I’ll get my rub soon then see the osteo – everyone has aches and pains by now and your knees hurt on the climbs. Day to day it’s actually pretty good – just that my legs don’t feel so good once I’m on the bike! PEZ: Is the race what you expected? In some ways it’s what I expected but sometimes it’s better not to know what to expect – I did think it would be easier than it actually is to get in the gruppo though. PEZ: Did you expect to get the Tour ride at the start of the season? You always hope; I just focused on the races I was riding and going as well as I could in them. If you’re going well it’s obviously good for your cause. PEZ: When did you get confirmation? I knew a pretty much a few weeks ago but I had a niggle with my leg so I used the British Nationals as my test race and everything was fine. 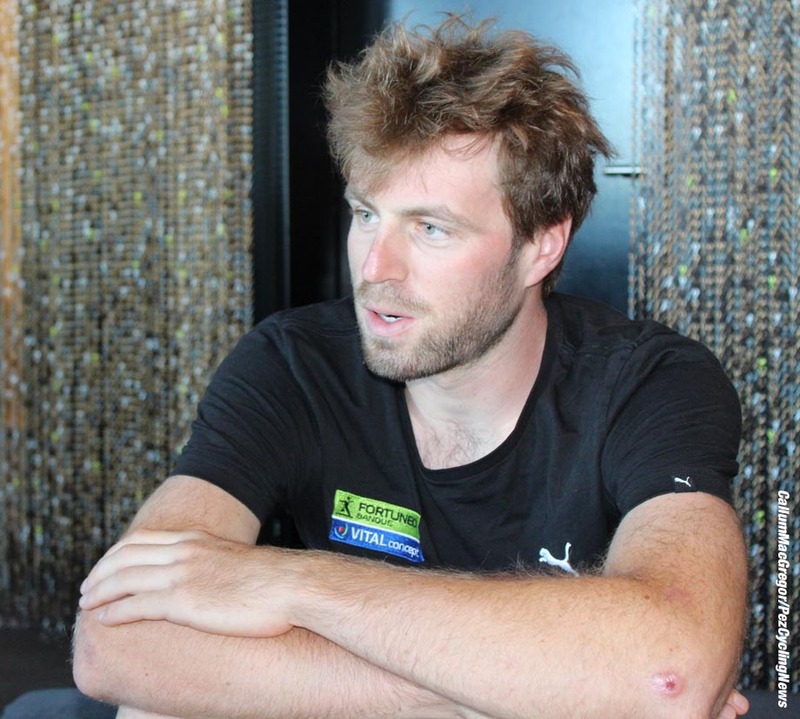 PEZ: Have you exceeded your expectations in the race? I’m really happy with how it’s went, I didn’t set myself any result targets – I just wanted to ride the best sprints I could. That stage I was third on I think I got it pretty much right except for one small mistake. PEZ: How many guys do you have at your disposal? All the guys are trying to look after me – ironically, the day I stuffed it up with 600 meters to go and ended against the barriers was the day we got it together best. We’re all learning, it’s the first time they’ve been in this situation, doing lead outs at this level. But we’re learning in big lumps at a time. PEZ: The finales seem really messy? I think it’s because of the level of the lead out trains, before there were one or two at a high level but now there are six or seven teams in there with some going early and some late – it’s just the competitiveness which makes it messy. PEZ: How does it compare to say a French Cup race? Different! It’s a level higher, all the best guys are here with their best guys working for them. It’s always tough at the finish but here it’s even harder. PEZ: That stage you were third on, you finished faster than anyone. 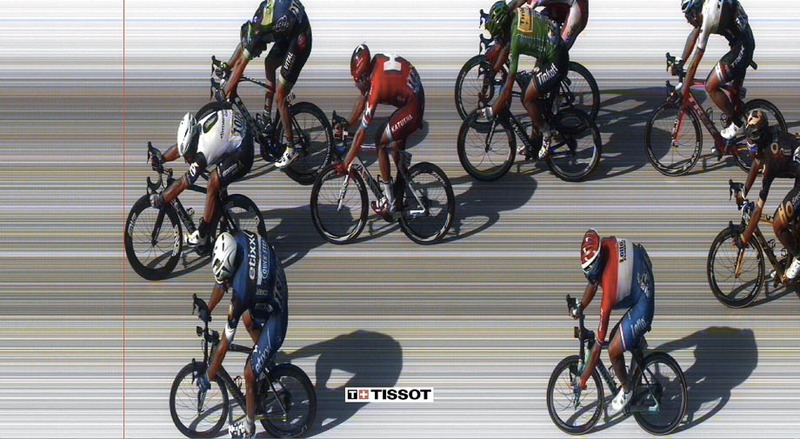 Yeah but part of the reason for me passing Cav after the line was that he sat up to celebrate and the wind hit him; but I did make one little mistake on the run in – I brushed a Trek guy and it upset my balance a little so I had to correct. PEZ: Do you ‘debrief’ with the guys after each sprint? We have a little talk on the bus but it’s not like we sit down with pen and paper or anything but we discuss the important bits. I’ve no complaints; the team are all giving 100% for me. PEZ: Has the fact that the three French teams have a sprinter – Coquard, Laporte and you – meant the race dynamic has changed with them all waiting for the sprint rather than going in the breaks? PEZ: What’s been the worst stage been for you? The Grand Colombier stage, I ended up pretty much by myself; I was terrible on the first climb but came round a bit on the next two – but then at the feed I realized it wasn’t going to be a good day. When the winner crosses the line you get the word from the car so you can work out the cut from there. You can decide if you have to really push to get home or can ease off a little. PEZ: What about the fans on the Ventoux? There were a lot of people seeing stars that day – and all you want is peace, not folks screaming at you. But the sport is about the fans being close to the riders – that means it can get dangerous. When you’re struggling in the gruppo it’s dangerous to get pushes, they can push you into the guy in front and you have to brake – but it’s OK to get pushes if you’re out the back on your own. I could do with seeing less mankinis and more bikinis, mind! PEZ: Yesterday’s finale looked pretty savage. Guys kept saying; ‘it’ll get calmer’ but it didn’t and all the fastest guys went backwards. I was trying to tell the car that I wasn’t going to be in it but my radio wasn’t working and they couldn’t hear me. 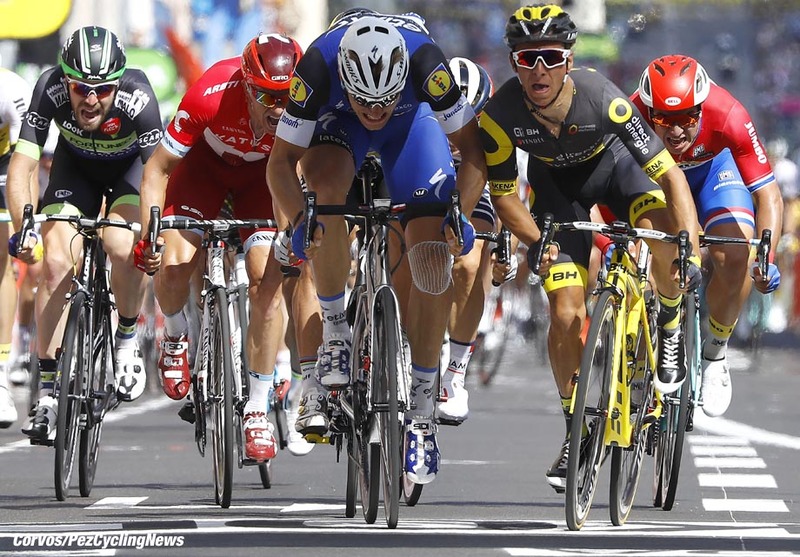 Kittel called in early that it wasn’t for him. PEZ: Is it too early to ask if you’ve been thinking about the Champs Elysees? I have thought about it; but not too much - it doesn’t stop people asking me about it though! There are some tough stages to get through first – including that mountain time trial, you have to watch the cut in a short one like that. I’m hoping for some criterium rides but there are a lot of Belgian and Dutch guys going well in this Tour so they’ll get preference. I’ll ride the ‘Ride London’ race then put my feet up a little but try not to lose condition; I want to ride Poitou-Charentes then there’s Paris-Tours and Paris-Bourges – and possibly the Worlds. 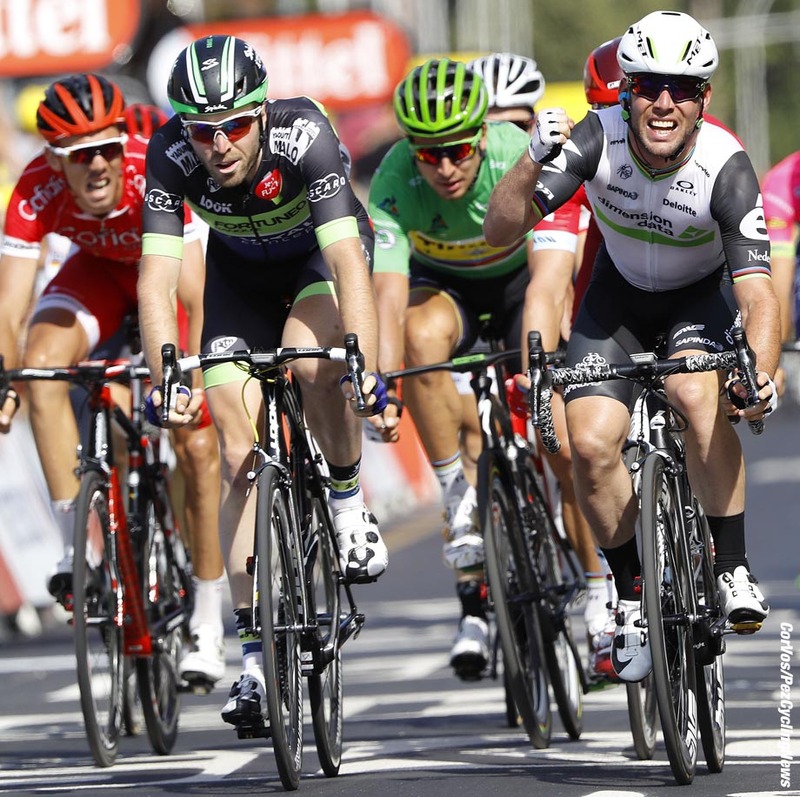 I think Cav can win and I’d love to be part of that – it’s a good focus for me.